As a non profit organization, MOWEOC depends on public support and the generosity of its benefactors to help fulfill its mission. Your gift can make a real difference! 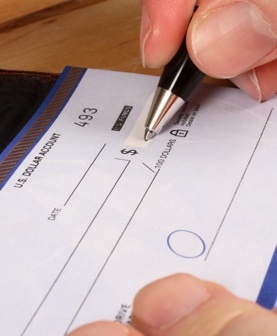 We accept gifts of cash, checks, securities, gifts in kind and bequests. Receive valuable tax benefits in exchange for your gift. We now accept donationsby PayPal or major credit card. Please see our will inclusion page for language to include Meals on Wheels of Eastern Onondaga County in your will.